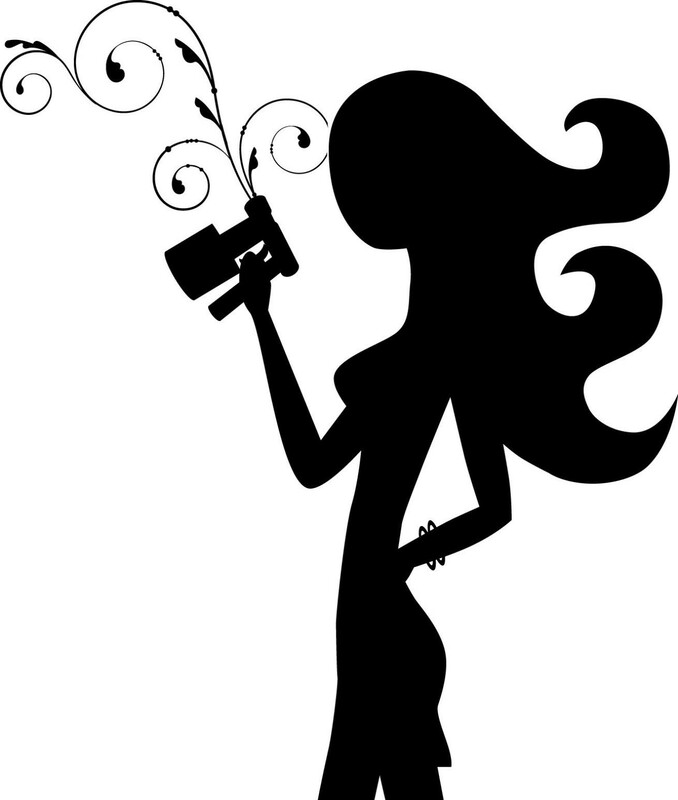 Mobile Spray Tan and Spa Parties! ​ or planning a bridal party with your bridesmaids, ​let Bella Bronze bring the tan to you! ​​With all of the cost and stress of planning for your special day, we would like to make your experience with us relaxing, affordable, and beneficial. Whether you're planning a little quiet, pampering, down time for yourself, or you want to have your girls all together to celebrate, we have a plan for you. Make it a "Spa-Tan" Party! Some services only available for group events/parties. Host a mobile spa-tan party for multiple services at your next special event.​​​​ Ask about special perks and rewards for hosting a mobile party. 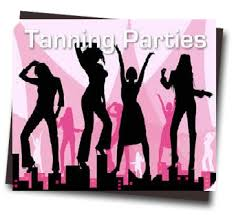 Host a mobile spray tan party of 5 or more participating guests, and your tan is Free! participating guests, and your tan is FREE! A FREE Gift with their tan! Special Party Discount on products! 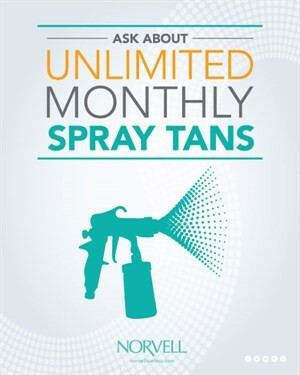 If a guest joins a spray tan membership the day of your party, their set-up fee is waived, and you will receive a $5 credit for each new membership from your party! a $5 credit! PLUS a FREE full size product! festivities after their tan. Each session takes only 5-8 minutes, and may require additional drying time. Only $40 per person for our Original Custom Spray solution. $10 off first tan (new clients only). 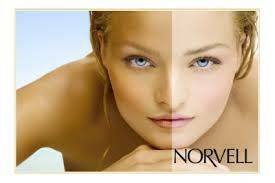 ​ Each participant will have the option to upgrade their spray tan to one of our more advanced, longer lasting and faster developing solutions for only $7 for VenetianPlus, or $12 for Venetian One Hour/Rapid.. With a party of 10 or more, each participating guest will receive a $5 credit to use at the party or towards a future tan. We suggest that all guests bring a comfy, light weight, bath rope or loose fitting cover up/dress to lounge in after their spray session. We can make arrangements to have other basic spa services available for your party as well, such as chair massage, manicures and pedicures or cosmetic teeth whitening treatments (upon request, and based on availability). Host will be provided, by email, instructions for how to prepare and take care of your tan, please pass these along to all participants. Invite friends, provide some light snacks and beverages, and have fun! We’ll provide the beautiful, “Just off the beach tan”! Competitive dance and fitness events! Any time you want to look and feel your best!